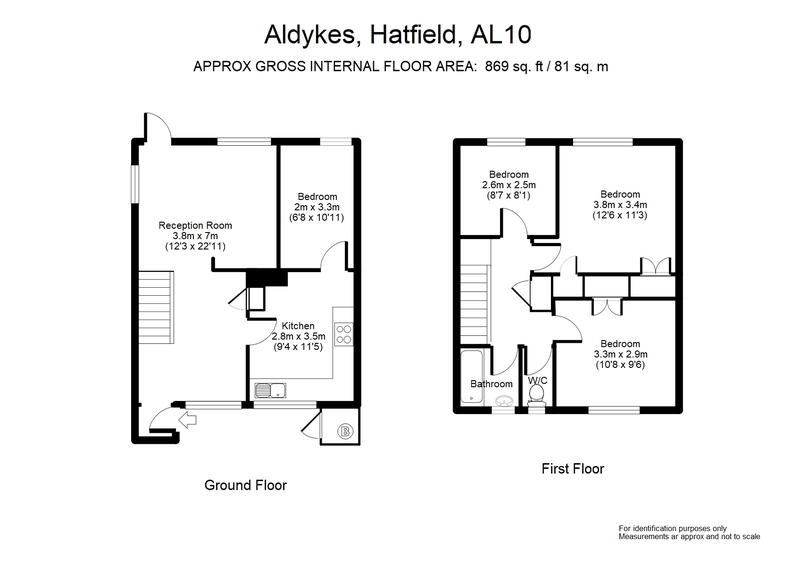 Situated between both campuses and close to the town centre. This four bed student property is in excellent order throughout and has an open plan communal room with table and chairs, and sofas. Fitted kitchen with gas cooker, fridge/freezer, washer/dryer and microwave. Recently replaced bathroom. Separate w.c. Laminate flooring to the first floor. Three double and 1 single bedrooms. Gas central heating. UPVC double glazing. Large garden laid to gravel. Deposit £450 pp. Fully Managed property. £395 pppm. 11 month tenancy only. Admin fees per tenant apply. Referencing plus additional fees may apply in individual circumstances.